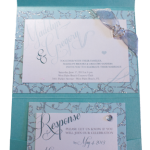 According to Emily Post, in accordance with long-standing traditions, the following etiquette guidelines apply to formal wedding invitation wording. 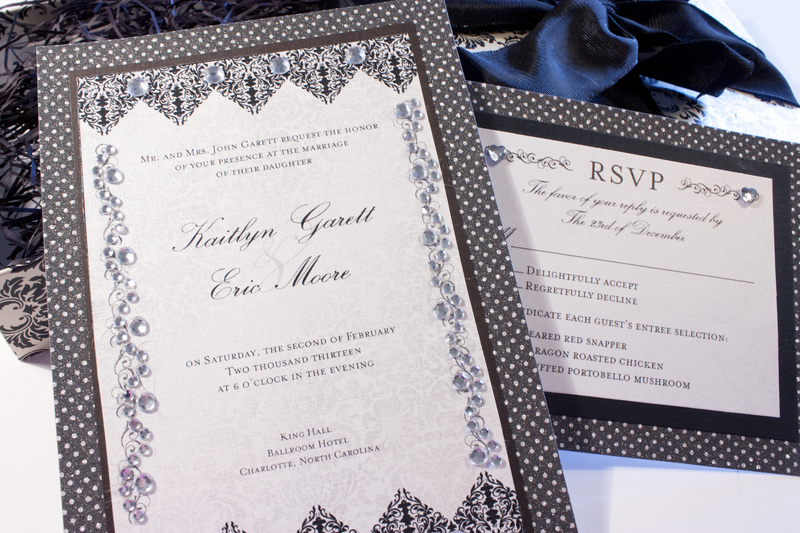 A wedding invitation is issued by the host(s). The hosts’ name(s) are spelled out and include middle names and titles. If the bride shares her parents’ last name, only her first and middle name are used. The groom’s name is spelled out, and is preceded by a title. For example: Mr. Stephen Eugene Hall. 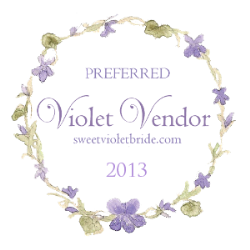 Provide the city and state of the wedding location. The state is spelled in full, but may be omitted if all guests are local. 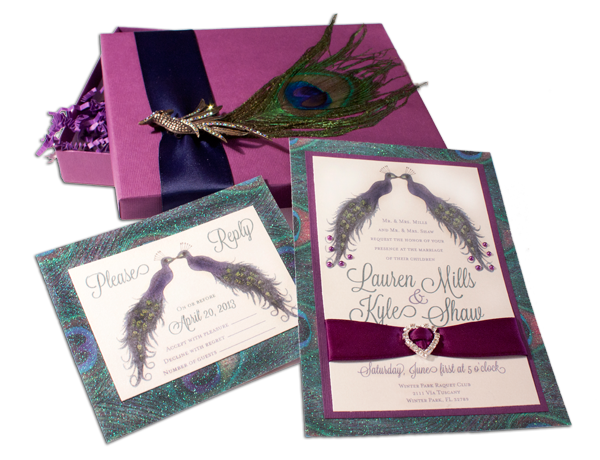 RSVP is only used on reception invitations or combination wedding/reception invitations; it’s not used on wedding-only invitations. When used, it goes on the lower left. 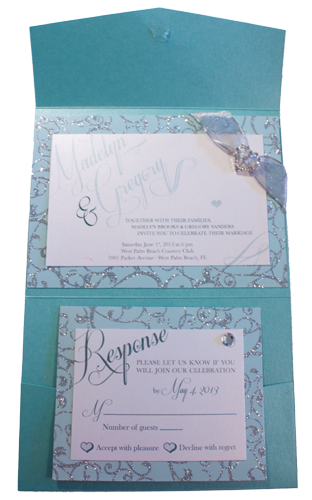 RSVP isn’t necessary to put on the invite itself if you’re including stamped addressed reply cards unless you’d like to give your guests another way to respond, such as an email address or a phone number. 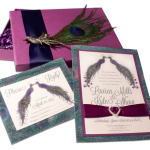 The wording for a Jewish wedding invitation differs only in that “and” is used instead of “to” between the bride and groom’s names. When a Roman Catholic mass is part of the ceremony, invitations may include “and your participation in the offering of a Nuptial Mass” beneath the groom’s name. 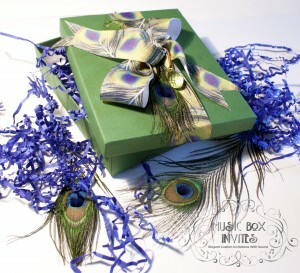 Do not mention gifts or attire on the wedding invitation. 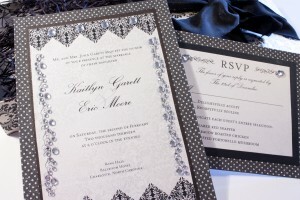 If necessary, “Black tie” may be written in the lower right on a reception invitation. You need to make sure that all the rental tuxedos that you used for your wedding have been returned. You don’t want to come back from your honeymoon facing late charges for a tux you forgot about returning. Your guests spent money giving you nice wedding gifts. The least you can do is to say thank you. Make sure to take care of this as soon as you get back from the honeymoon. Try to finish this within the first month after you start writing them. If you got your invites from Music Box Invites, your custom thank you notes will have no additional design fee and you could even record your voices THANKING your guests! Many new brides do not realize that there is a process to go through if they want to adopt their husband’s last name when they get married. If you are going to use his name, then you need to get it legally changed on all of your documents as soon as possible to avoid problems. If you didn’t do this before you got married, then you need to sit down and do it as soon as you can. You need to talk about whether you are going to be filing taxes jointly. You need to discuss whether you want to have a joint checking account. You also need to sit down and talk about retirement. Often, newly married couples move into a new place together. If you are doing this, you will have to go through the process up setting up house together. Don’t forget to fill out your change-of-address forms when you are doing this. If you want to get some new furniture that you can’t afford, you could take out power finance payday loans from www.PowerFinanceTexas.com to get what you need to set up house in comfort. Taking care of all this stuff is a lot of work. By the time you get through all of these mundane tasks, you will be ready to let your hair down. Throw a party to celebrate your new marriage, and be sure to invite all of your friends to join you. Our guest poster, Brionna Kennedy is native to the Pacific Northwest, growing up in Washington, then moving down to Oregon for college. She enjoys writing on fashion and business, but any subject will do, she loves to learn about new topics. When she isn’t writing, she lives for the outdoors. Oregon has been the perfect setting to indulge her love of kayaking, rock climbing, and hiking. Choosing the right photographer is important to getting the look and feel you want from your photos. 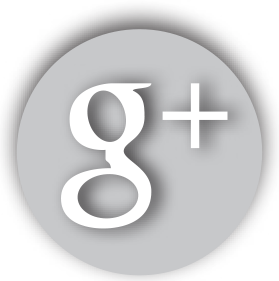 Online photography blogs and websites for local photographers will give you a good idea if the photographer’s style matches your own. Make sure you meet with the actual person doing the photography before the wedding; photos are much better with someone you trust. There’s no rule that says you need to overdo it the night before. You’ll find yourself more relaxed, more photogenic, and better able to cope if you call it a night a little early on the eve of the ceremony. Aside from getting enough sleep and and staying relaxed, it’s important to be well-groomed. This is no time for home hair cuts; your wedding photos are something you’ll want proud to display for years to come. A professional hair cut, manicure, and shave or trim are in order. They’ll not only help you look great, they’re very relaxing. White teeth are essential for a great pictures. 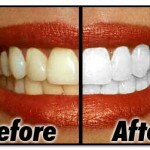 Professional cleaning or whitening gives you a radiant, wedding day smile. The professionals at Drake Dentistry in Charlotte recommend getting your teeth whitened for a brighter smile. 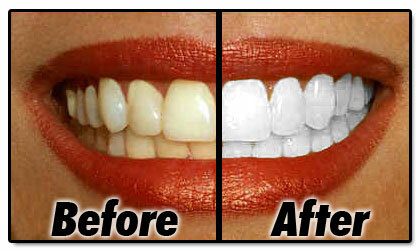 Make sure to book your appointments well ahead of time, professional whitening may take several visits. Try to schedule your final visit for a day or two before the ceremony for a fresh, clean look . Standard wedding photos are beautiful and traditional, but there are some new traditions that will help you get better photos. One new trend is the “First meeting” photos, and they’re a great opportunity to help you and your betrothed relax and enjoy each other and the rest of the day. The best photos of any event occur when the subjects are relaxed and natural-looking. You’re put-together, looking great, and you’ve hired a professional photographer whose vision matches your own. Smile bright, relax, and let the day happen. Even those inevitable quirky little moments add to the memories you’ll take with you into your life together. The planning is finished, enjoy your big day. Our guest blogger, Brionna Kennedy is native to the Pacific Northwest, growing up in Washington, then moving down to Oregon for college. She enjoys writing on fashion and business, but any subject will do, she loves to learn about new topics. When she isn’t writing, she lives for the outdoors. Oregon has been the perfect setting to indulge her love of kayaking, rock climbing, and hiking.